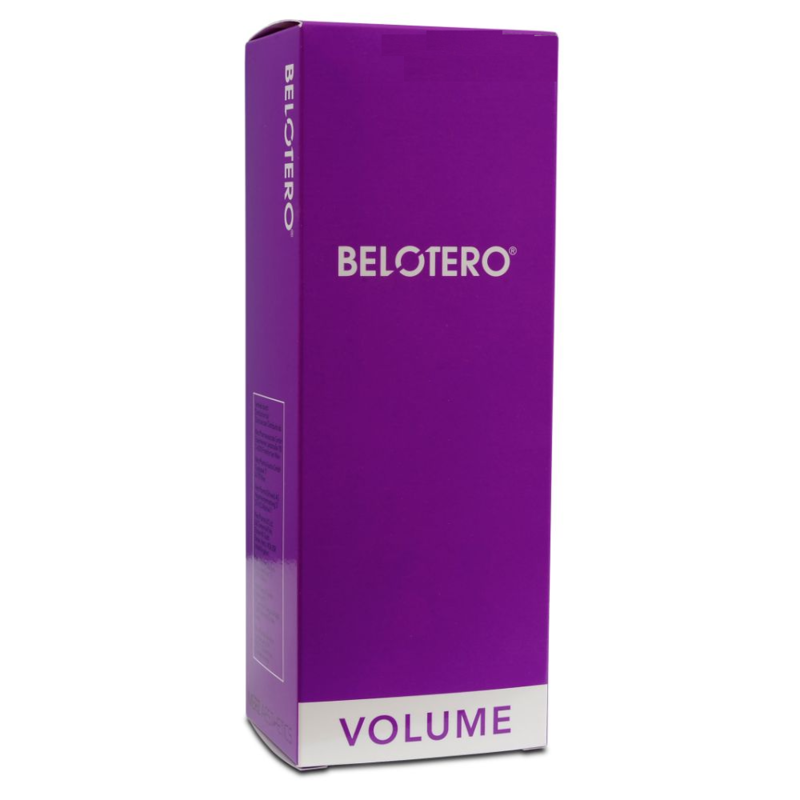 How does Belotero Volume (2x1ml) work? Belotero Volume – Belotero is manufactured using a special technique implementing Cohesive Polydensified Matrix (CPM) technology. 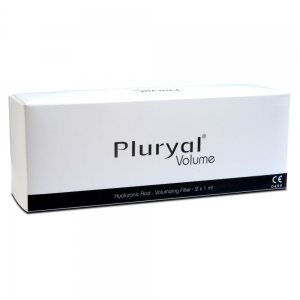 It is this method which creates the unique elasticity and polydensified properties in Belotero which allows it to be so compatible with the human body. 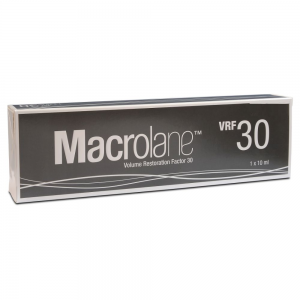 Also available to purchase with added Lidocaine. What are the associated side effects with Belotero Volume?